ABS-CBN’s newest Asianovela “Doctor Crush” proves that love is life’s greatest doctor as it premieres its much awaited kilig story on primetime beginning this Monday (May 7). 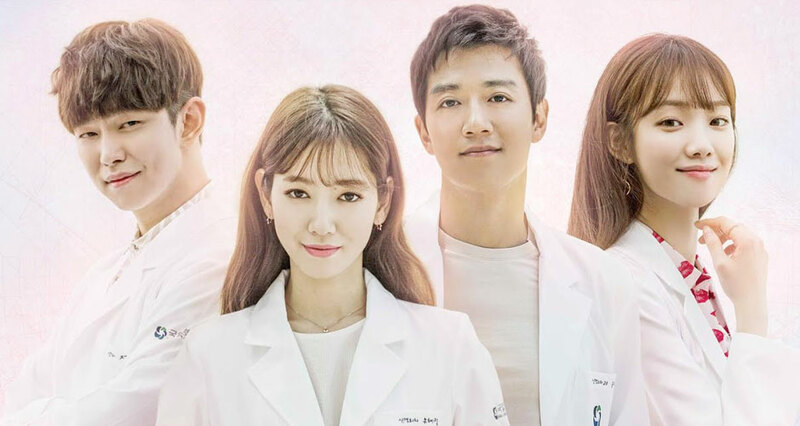 Topbilled by three of the biggest Korean stars— Kim Rae Won, Lee Sung-Kyung and Park Shin Hye— the show features a delinquent-turned-doctor who is being wooed by her former high school teacher and now colleague in a hospital. Ever since high school, Giselle always gets into a fight with her rebellious attitude. This is brought about by the hardships in life she has to go through at an early age. She finds it hard to trust people and only trusts her grandmother whom she loves very much. One day she meets her Biology professor Nico, who devotes his time and commitment to put her back on track. Nico had a rough life as a teenager that is why he feels for high school students going through difficult times like Giselle. The two are getting along well as friends until a nasty rumor about them having an indecent relationship spread on campus. Giselle confronts Sherry, the source of the rumor, and their confrontation lead to an accident that burned part of an establishment. How will she escape this predicament? What will her grandmother do to save her? How will Giselle react knowing that Sherry’s father is the surgeon to her grandmother’s upcoming surgery? Was there really a medical malpractice? What will happen when Giselle and Nico reunited after 13 years? Can they finally give a shot at love? Don’t miss the premiere of “Doctor Crush” this Monday (May 7) after “Since I Found You” only on the first and true home of Asianoveas, ABS-CBN.